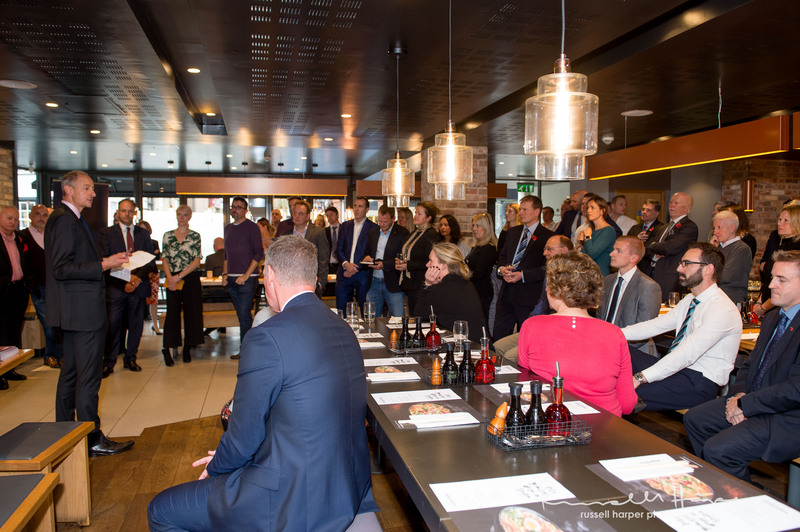 Thank you to members and guests who joined us at Wagamama Sevenoaks this morning. Thank you to Magda and her team for hosting a fantastic event. Thank you to everyone for participating in the business card draw we raised £57.00 for Demelza Hospice Care for Children. Congratulations to Caroline Peers Noakes of Not Just Travel for winning a £30 voucher and a Wagamama Cookbook. As a follow up to Wednesday’s event Sanlam will be hosting a number of smaller round table sessions in the New Year to provide some education and insight into some specific investment topics. Watch this space for dates and further details.